Property Management Services - Urban City Rentals Inc.
Urban City Rentals Inc. provides professional rental property leasing and management services for unfurnished strata titled apartments, condominiums, lofts and townhouses in the metro downtown Vancouver, Richmond and Burnaby, BC areas. 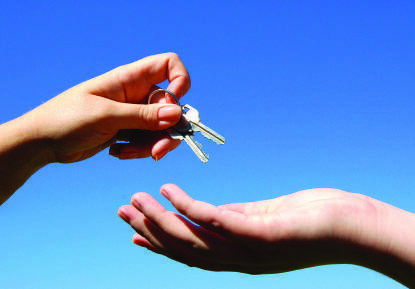 Urban City Rentals Inc. offers a complete range of Rental Property Management services for your investment property. With our personalized service tailored to meet your specific investment needs and objectives, we will help you achieve the best possible rental income potential while attracting the best tenants thought our years of online marketing experience and proven tenant selection process. 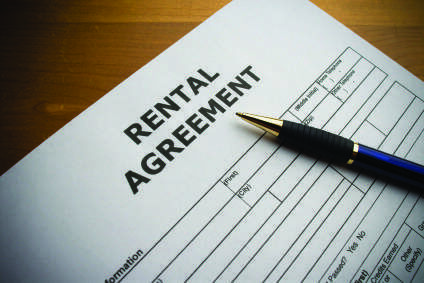 For more information on our Tenant Placement and Rental Property Management Rates and Fees - call Urban City Rentals today at 1-888-867-0876 or 604-677-7369 and speak to one of our licensed and experienced property managers to discuss your rental needs today! As an investment rental property owner, you want to maximize your return on investment through professional tenant placement and management to ensure that your rental property is properly maintained. At Urban City Rentals Inc., we have a proven system of implementing proactive techniques to ensure we place the best qualified, long term tenants for your property and follow a systematic approach to dealing with maintenance issues. As a client of Urban City Rentals Inc. you will have 24 x 7 access to real time information for your property through our Owner Portal and receive alerts on work order, view monthly statements, and more! Click here to learn more about our Management Services! Sign up for our "Property Alerts" newsletter and receive real time updates to your inbox with our newest rental listings. Looking for the perfect apartment? You've come to the right place! At Urban City Rentals Inc., we represent some of the finest residential rental properties in Vancouver and Richmond, BC. Renting through a professional agency will offer you peace of mind in knowing that your next home will be managed and maintained in the best possible manner. We understand and respect your rights as a tenant and will ensure that you enjoy a living environment that offers timely responsiveness to any issues. As an existing tenant of Urban City Rentals Inc., you have access to our online Tenant Portal and enjoy and automated approach to renting through a professional agency. Click here to view our current Rental Listings!